It seems Delta Goodrem has been given a slight kick in the pants after channel 9 revealed they’ve moved her from her coaching position with The Voice to it’s spin off show The Voice Kids which will feature the singing talents of youngsters in the 8-14 year old category along side Joel Madden. But Delta is not the only face that will be missing from the mentors chair for season three. Singer Seal will not be returning, stating “I wish all the Coaches and contestants well. To my Australian fans, sorry to not be back for this upcoming season but I wanted this window of time to focus on a number of exciting career priorities – a new album, a TV and internet project and, most importantly, precious time with my children.” Rumours had begun circulating that John Farnham and former Spice Girl Mel B could be filling those spots left open, but Channel 9 revealed that Kylie Minogue and Black Eyed Peas front man Will.I.Am will be joining the show. Both Kylie and Will.I.Am will be fresh off a stint as coaches on the UK version of The Voice. Can you imagine how happy I was to discover we were in store for another Governor centric episode of The Walking Dead? Two in a row! I want to ask the writers if we, as viewers, had done anything wrong. Had we pissed you off? 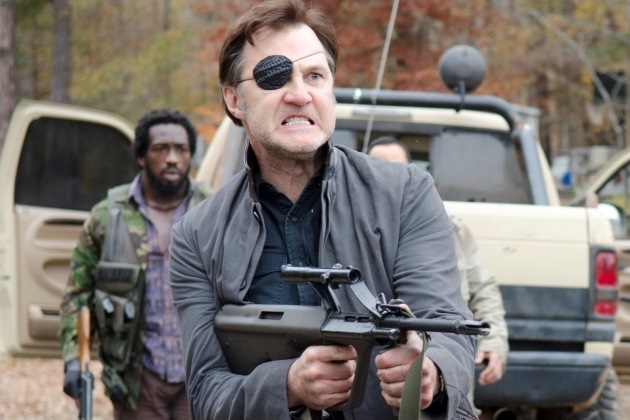 Granted after watching this second episode, I understand why we had to revisit the Governor, but in reality, did we need two whole episodes? So picking up from last weeks closer, The Governor (or Brian as it turns out his name is) along with Lilly, Tara and Megan join Martinez’s camp. There seems to be some decent muscle within the group and enough ammo to ensure their safety. It all seems pretty peachy until The Governor realizes his past may come back to haunt him thanks to former right hand man Martinez. It’s funny how, in a zombie apocalypse, a game of golf can turn deadly. One minute you’re wolfing down whisky, hitting golf balls off the top of a camper-van, the next you’re getting whacked over the head with a 9 iron and being fed to a bunch of walkers. It’s here all the work of last weeks episode of trying to convince us that The Governor has turned a new leaf come undone as the diseased animal within him begins to yearn for leadership again and return to the ways of Woodbury and that means taking no prisoners and killing those that may step in his way. He wants a Woodbury 2.0. Now The Governor is back in his element, standing above the camp survivors, ensuring all see him as their only hope for survival. He puts them all to good use, building fences and whatnot but his plan to try and move the camp to ‘safer’ grounds needs that one final push – cue a walker inside the camp. Clearly The Governor planted the walker. The immediate threat of death was the perfect example to ensure there would be no hesitation from any member to move camp. So where could be the perfect safe place for the Governor and his new camp? The prison of course! He’s been staking it out. I wonder if he was surprised how well the place has held up since his last attack on the place? Anyways we see him spying on Rick….who’s farming of course. He also happens across Hershel and Michonne….I think. It someone who looks like Michonne but she’s smiling so clearly it’s not actually Michonne. After playing his own version of Spy Games, The Governor heads back and informs his peeps that he’s found their next camp. 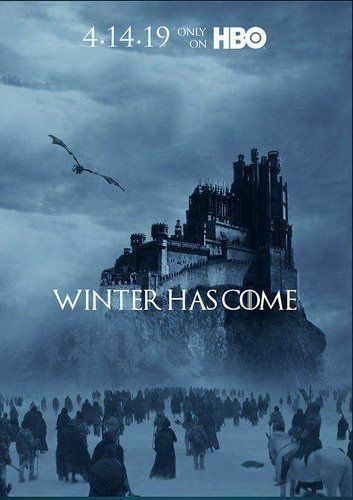 Next week’s episode is sadly the mid season finale. It seems there’s a turf war between the two camps, and someone brings along a tank for good measure. I bet Rick is wishing he hadn’t sent Carol packing now. It’s not very often that news comes about that a major character on a long running series will be killed off…well unless it’s one of your daytime soaps and you know more than likely that character will soon be returning from the dead. 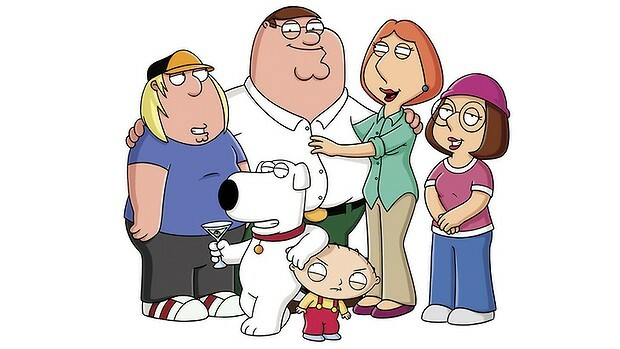 In a shock move, animated comedy Family Guy, created by Seth MacFarlane, has killed off a member of the griffin family. In the shows most recent episode (aired in the US), the Griffin’s beloved pooch Brian was killed off – hit by a car in fact. Adding to the shock of Brian’s death, the Griffin’s almost immediately replace him with another dog named Vinny and voiced by The Soprano’s actor Tony Sirico. “Where Brian was sort of a match for Stewie intellectually, Vinny is a good match for Stewie because he doesn’t let Stewie get away with any crap,” Callaghan said. The episode, titled ‘The Life of Brian’ is scheduled to air on 7Mate. Chandler and Monica Bing back on screen and in the same show? Again?! Yes it’s true! Just month’s after Courteney Cox appeared on Matthew Perry’s now cancelled Go On, it’s been announced Perry will be returning the favour with a guest gig in Cox’s comedy Cougar Town during it’s fifth season! More details about the mini FRIENDS reunion are still to come, but Perry is not the first former co-star to appear on Cougar Town. Both Jennifer Aniston and Lisa Kudrow have guested in earlier seasons and it seems the act of mixing it up on each other’s show is not lost with these FRIENDS. Courteney and David Schwimmer have both also appeared on Lisa Kudrow’s very funny Web Therapy and before Cougar Town, Jennifer popped up in Courteney’s tabloid drama Dirt. 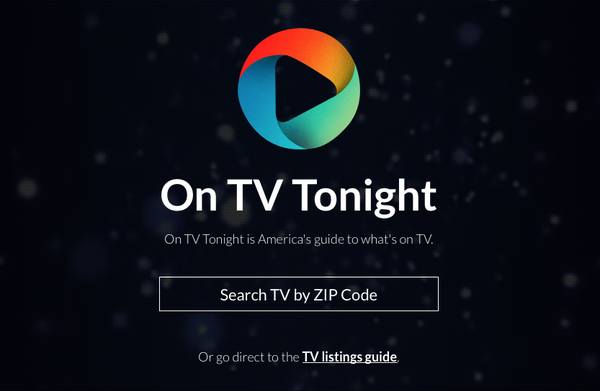 Cougar Town returns to US screens on Jan 7th at 10pm on TBS!